ALLERGY NOTE: All our concession food is PEANUT/TREENUT FREE. 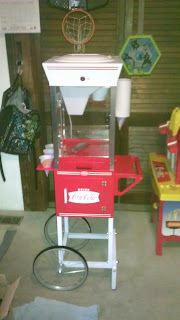 Furthermore, to rent our machines, we make sure that each client knows that peanut and treenut-based products CANNOT be used on our machines. One of our own kids has severe nut allergy problems, so we must make sure our machines and food remain nut-free. What makes a great party or event? But what makes a great party even greater? Have the brothers Paliuli serve your food! Or rent the machine itself, and get enough supply for your party and serve them yourself! Great for carnivals, fairs, festivals, and fund raisers! Charge money per serving! They even make for SPECTACULAR birthday parties! Prices include the machines, supplies (if applicable), set up and break down, and clean up! For details and pricing structure, please see our MASTER PRICE LIST. Here are our current list of comercial-grade rentable concession possibilities! 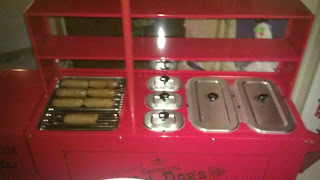 We have a Hotdog Cart for rental and small catering jobs!!! Either rent it or have one of us run it!!! Has roller, heated wells, soda cooler, and umbrella! 8 OZ Popcorn Maker!!! Regular butter or spicy flavor! 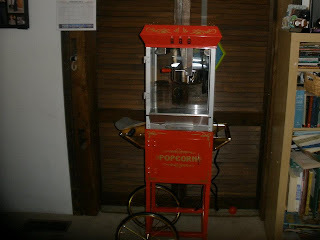 For fun popcorn ideas, check out Fun Foods! 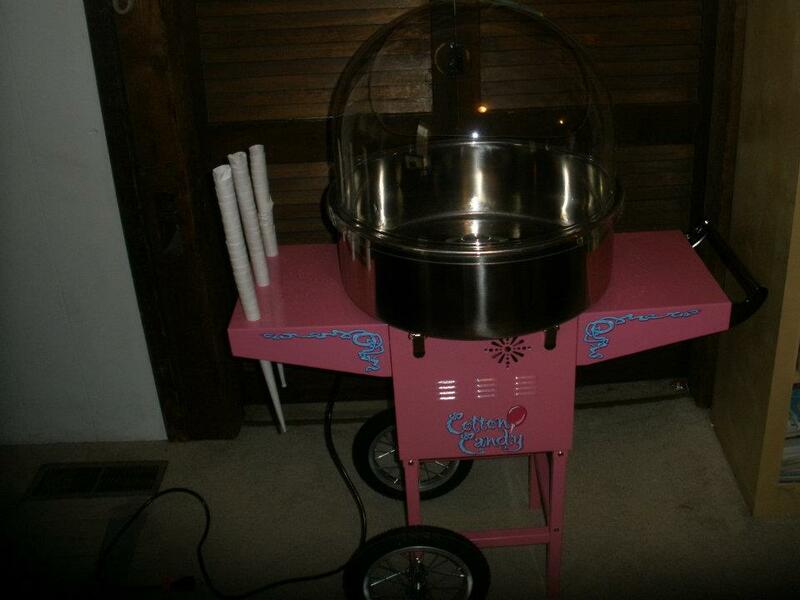 Commercial Grade Cotton Candy Machine!!! Over 1 dozen different flavors to choose from! 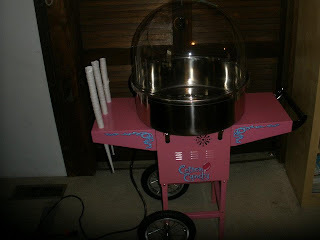 The Sno Cone machine is here!!! Book soon because this unit will be busy all summer!! Coffee! 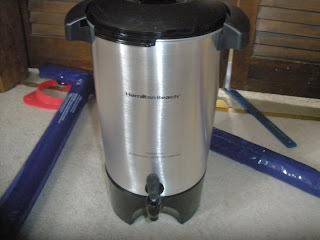 A necessity for ANY event! All you need is juice and/or alcohol! 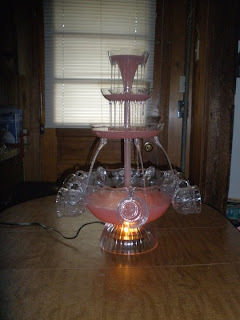 Great for Weddings and Parties!!! Pete and Chris Amusements does not charge per hour... our fee is for the ENTIRE day! WE set it up, and WE break it down ONLY after you're finished having fun! Call 203-808-1767 or 203-233-7404, or send an e-mail to peteandchrisamusements@gmail.com for quotes or questions. Book up soon!!! Dates tend to fill up fast!